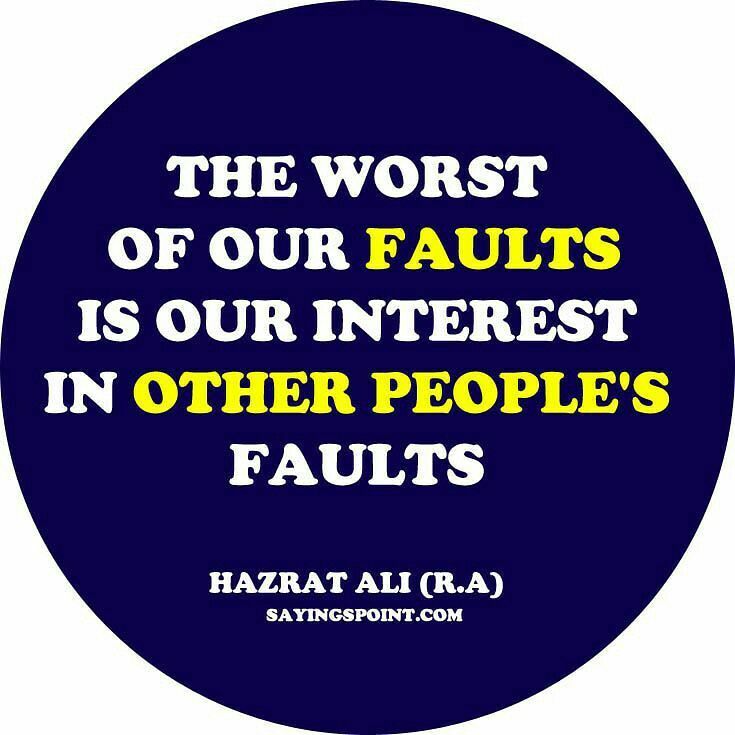 Why do we seem to focus so much on other people’s faults? It is true. Most people, myself included are pretty good in zooming in on other people’s faults, weaknesses and insecurities. I am sure this is a “master strategy” that helps us to feel better about ourselves and our own shortcomings. Having said this, making people feel bad about themselves should of course never be the goal. However, what if this is a person you truly care about? What if you want to help and support this person to reach his/her full potential? If the first shock is gone, it’s time to get out of the rut. More often than not it is good to hear what we don’t want to hear in order to get better. That’s what caring managers, compassionate co-workers, loving partners and best friends are for. Don’t criticize, help optimize instead.